The Goethe University in Frankfurt am Main is currently in the process of completing its re-structuring of the life sciences departments. The Riedberg Campus currently houses the Physics, Chemistry, Biochemistry departments and large parts of the Biology department. In addition, it houses the re-located two MPIs for Biophysics and Brain Research and the Frankfurt Institute for Advanced Studies (FIAS). By the end of 2011 the Buchmann Institute for Molecular Life Sciences (BMLS) was completed. During late 2011 the entire biology department including its large facilities for plant biology was located to the campus and late in 2012 the MPI for Brain Research will relocate in its entirely new building. The Riedberg Campus will provide space and facilities for about 3000 researchers and about 5000 students. Physically, the Riedberg Campus is in the North of Frankfurt am Main, relatively close to the A5 motorway, about 10min by car from the Frankfurt Airport. It is obviously very well connected by public transport (tram, bus and close-by underground). The main railway station in Frankfurt am Main has access to the major German modern ICE lines and is part of the European network of railway lines. It is probably fair to say that Frankfurt is amongst the most easily and most versatile accessible cities in the heart of Germany as well as of Europe. This in turn means that the Riedberg Campus is easily, economically and quickly accessible. 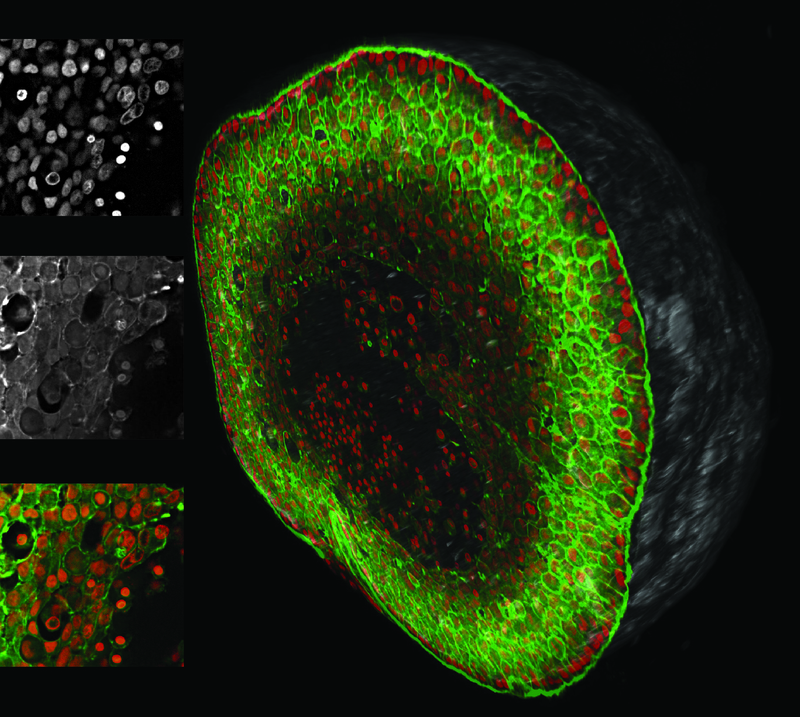 The University of Frankfurt has and will continue to devote space, positions and financial resources to its light microscopy resources during the forthcoming years. The BMLS houses laboratory and offices as well as space for the Frankfurt Centre for Advanced Light Microscopy (FCAM), the EM facilities run by Achilleas Frangakis and other facilities. The new Biologicum, which contains the biology department, provide about 120 m² to FCAM and further space will be provided in other locations throughout the university. 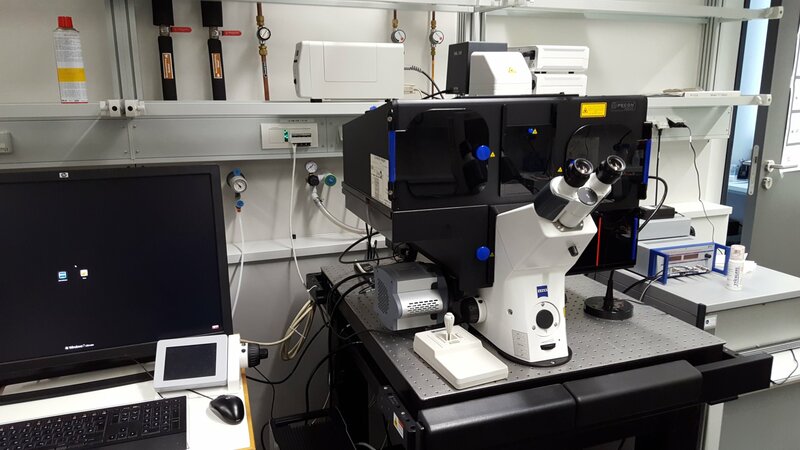 Finally, FCAM will have access to about 400m², which could make it one of the larger light microscopy facilities in Europe.